The BLM proposes to work with USGS and Colorado State University (CSU) to evaluate the safety and complication rate of using overiectomy via colpotomy on wild mares from the Warm Springs Herd Management Area and also purports to study wild mare and band behavior once the spayed mares are treated and returned to the range. In 2016 we commented and sent letters and stopped this incredibly dangerous, cruel, barbaric and inhumane outdated procedure from being used on wild mares. The BLM is back at it again and even has the incredible nerve to pretend that this will study “behavior” of the wild mares after they have been experimented upon. In order to do an actual research study this means they would have to study the mares BEFORE their ovaries are removed – and they have not done that. How can you compare behavior when you did not study it before? Actual research is completely beyond the BLM. Doing this procedure in filthy holding facility with no way to sterilize the surroundings ensures that risk of infection and death are high. When spaying is done on domestic mares it is done at a veterinary hospital it is done in completely sterile surroundings, not in a filthy holding facility or out in the field as the BLM plans to do. 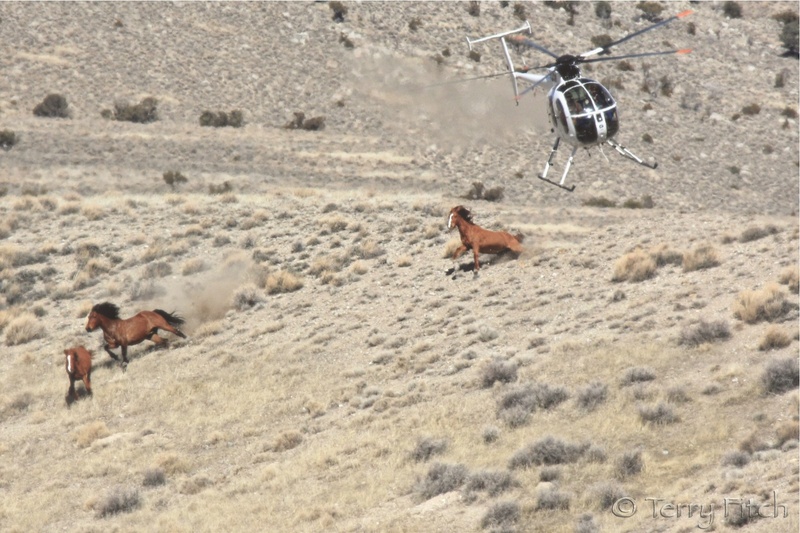 There is no question that wild mares should never be treated this way, and the BLM must be stopped. They intend to use this gruesome experiment, no matter the outcome, as a template for the sterilization and ultimately the eradication of all our wild horse herds in the American West, on our public lands. -This is an outdated, inferior procedure that should not be done on wild mares in a filthy, non-sterile environment. -This is cruel and inhumane, and will result in aborted foals, hemorrhaging and infections and death in the mares. -There is no way that this constitutes minimally invasive management of these wild mares. These wild horses are not guinea pigs to be experimented upon but they are wild free-roaming wildlife that have an integral part in our public lands where they are found. 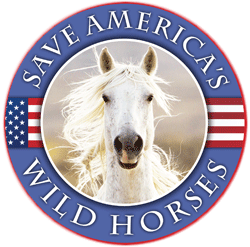 -Sterilizing the wild horse herds on our public lands is a completely unacceptable, invasive, inhumane and destructive way to manage the wild horses that belong to all citizens of the United States. Please comment – our wild mares need your help. Please do not put our wild horses in danger. We believed the BLM was in charge of protecting them. By putting the horses health and well being at risk, it appears that the BLM is more interested in catering to those who stand to benefit from the horses’ removal. We the people love and care about our wild horses. We want to see herds continue to thrive in the wild. 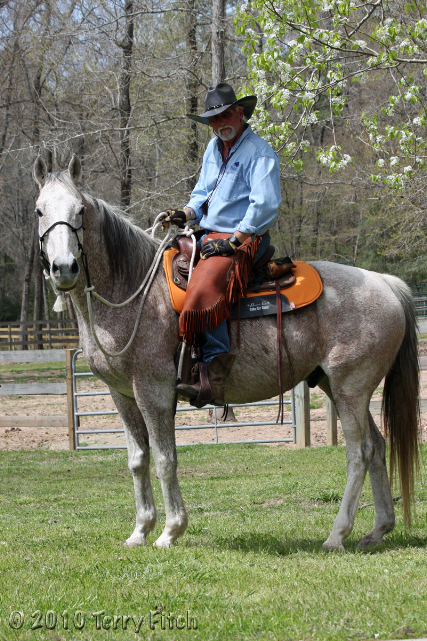 We like to see those that are trained find homes with dedicated wild horse lovers. We do not want these precious mares endangered with risky spay procedures. Please consider that we care about what happens to our wild horses. Thank you. BLM needs to leave these wild horses and burros in peace! It is animal abuse and cruel. Let them be as they have always been here and have more of a right to stay where they are than we have to hurt them! Tried to use email address. Returned. Hope it’s because so many have commented and not because of a fault. No one should be surprised! They are immoral and inhumane individuals! Horses have been sold to slaughter.and still continue to be sold behind the backs of the American people. Until there is a massive protest of people at local areas and in DC this will continue. Take the graphic pictures to your Congressional offices. Protest…Protest…Protest..in mass numbers! I’m afraid we are losing this battle in this disgusting political environment! I fear for.all our Wild Horses and Burros! She jumps WHILE DRUGGED, and her abdominal muscles repeatedly show she’s feeling the invasive procedure. Sad she’s described as a “former” wild mare so somebody bought her — did they wait a year for title? — and is using her for field experiments. Horrifying “waiting room” music to mollify viewers, too. Wonder what it would play like with Halloween or horror film background music? They don’t mention the costs, either. Drugs, staff, chutes, a week in a pen etc., only the “15 minutes” per procedure. This also doesn’t account for all the setup and required infrastructure, which in this context has to include the costs of roundups! Horses are extremely sensitive creatures.with a very low tolerance for pain. Add that to the fact that these Mares have already been put through the trauma of capture and captivity. They can’t do anything about it…but we can…we MUST. Good questions but she probably was one of the Forest Lucas/Protect the Harvest purchases. So (although doubtful) she would have had to have been offered three times at a BLM adoption event and then became a sale authority so there would be no waiting period for title. As you said and it is quite noticeable, she is FEELING the invasion and yanking out of her reproductive organs. GG, if she was privately owned by whomever, the spaying should not have been paid for by taxpayers, or managed by the BLM. No private owner would be allowed to spay a mare until they had clear title one year after accepting her, so nothing here passes the smell test. It would seem the BLM was experimenting, then sold the horses later as part of the futurity promotion. Or the spaying was undertaken with the full intention of taking the survivors on to the futurity. Either way, she’s not a “wild” horse once she’s sold, spayed or not. I would like to know what was paid to spay her, and by whom, and also who bought her and what they paid. Barbara: Thanks for the note. Let’s tone down the language. This is precisely the responsive policy they just ABANDONED. Here is a portion of Don Moore, DVM’s comments. He is a respected Veterinarian who has extensive knowledge about wild horses and wild horse behavior. “The three surgical procedures for permanent sterilization of mares described in the mare sterilization research project, ovariectomy via colopotomy, tubal ligation and hysteroscopically-guided laser ablation of the oviduct papilla all require certain pre-operative and post-operative considerations for aseptic surgical protocol and pain management. Pre-operative bloodwork and a thorough examination are always performed on the relatively few domestic mares which are spayed. Other options other than surgery are always considered first due to the risk involved with any of these procedures. Aseptic surgical protocol and pain management is the standard of care for each and every surgery or the performing veterinarian would undoubtedly be sued by the owner and reprimanded by the state veterinary board. Wild mares will not have their surgeries performed in a sterile surgical suite. Their surgery will be performed in a non-sterile chute or standing in stocks at the local BLM facility without benefit of routine standard of care. Unlike domestic mares who are easily handled, the very handling of these wild mares presents additional pre-operative stressors, which cannot be mitigated. BLM does not possess the statutory authority to treat America’s wild free roaming mares as research test subjects to perform surgeries which are not the standard of care for domestic mares. Case in point, is a photograph of Dr. Leon Pielstick as he was beginning to perform a surgery attired in bibs used predominately for working cattle and performing the surgery with a non-sterile plastic sleeve that is used to pregnancy check cattle. This is not acceptable for a domestic mare, why wild mares? To learn this procedures has been performed on some of the Sheldon wild mares, undoubtedly in a similar manner, is gross negligence and inhumane on the part of the Department of Interior and the veterinarians who performed the surgery in less than aseptic conditions. These Mustangs are an American icon. Please do not put these horses at risk by using this form of birth control on the mares. The BLM is supposed to protect and provide for the beautiful Mustangs. I do not want these beautiful herds of Mustangs harmed! These Mustangs are an important part of American history! Stop the horrible roundups done by helicopter! These majestic horses are meant to run wild and free! They have families! Stop separating mares, foals and stallions! Further, the overall combined AML is based on what was only an estimate made in 1971, and has no biological or even data supported basis. Managing to that estimate defies the law itself as it would imply NO population increase at all in over 47 years! Please BLM don’t do this horrible horrible Spaying on thevWild Horses Mares ! This is so Heartbreaking.